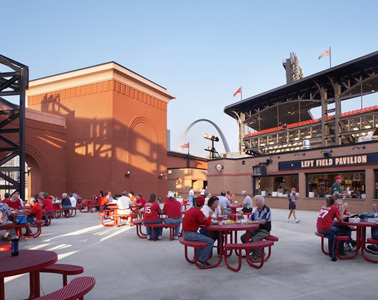 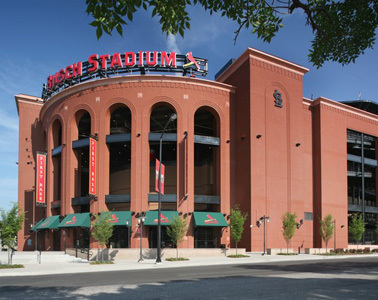 The team of Hunt Construction Group in association with Kwame Building Group (Hunt/KWAME) was responsible for construction management of the new St. Louis Cardinals Busch Stadium. 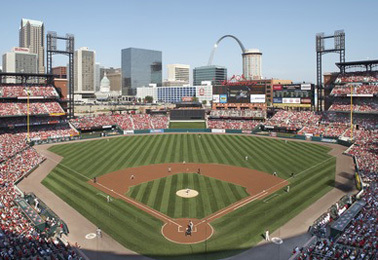 This state-of-the-art professional baseball stadium was constructed partially on the site of the old stadium it replaced. 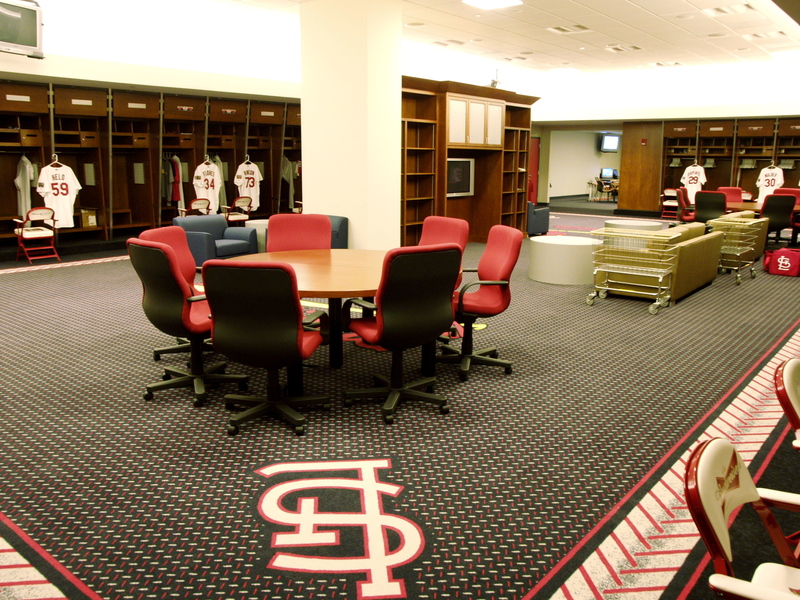 Using a phased construction approach, the team began construction on the new facility during the 2005 baseball season – managing site constraints as well as safety and access issues. 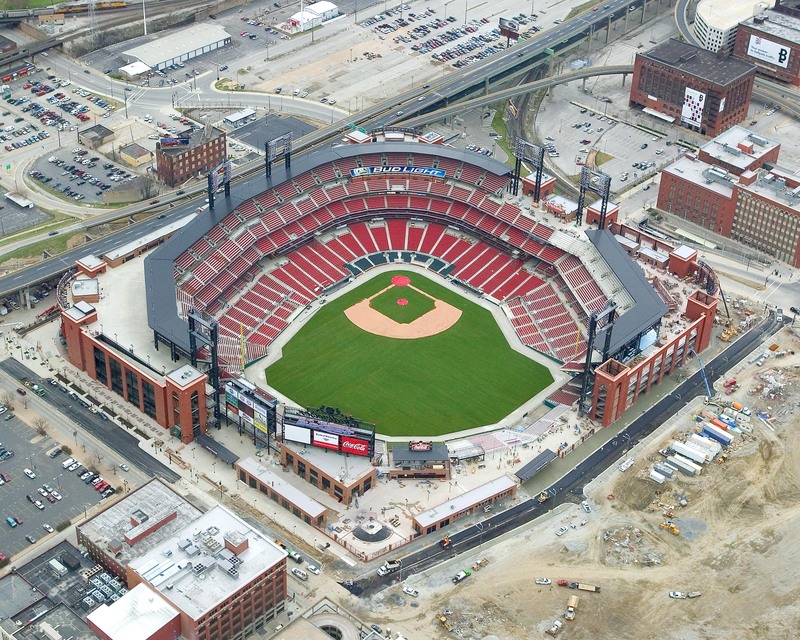 Upon the completion of the 2005 season, Hunt/KWAME managed the demolition of the old stadium and completed construction of the new Busch Stadium in time for opening day of the 2006 baseball season. 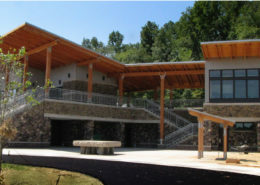 KWAME‘s role as a sub consultant for Hunt was to provide personnel and professional services to the design-build team as the associate contractor. 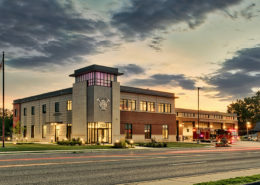 KWAME managed the general contractors and provided the team with project managers, project engineers, superintendents, project control specialists, document control specialists. 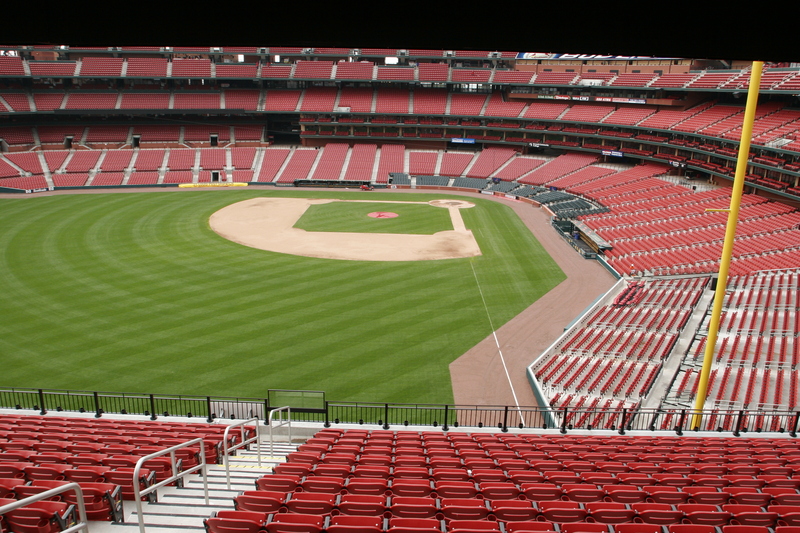 and project administrators. 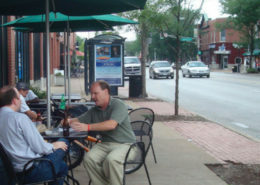 KWAME also implemented an innovative mentor/protégé program to ensure high levels of M/WBE participation. 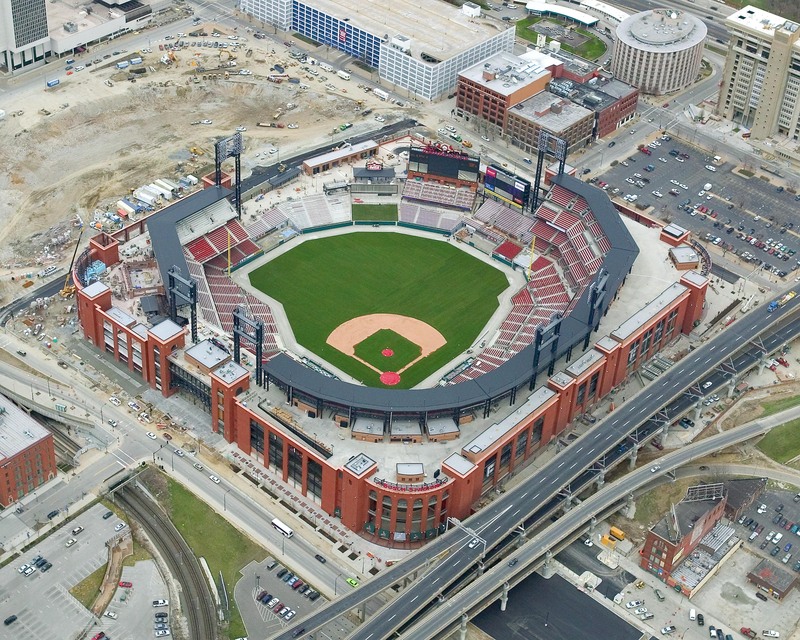 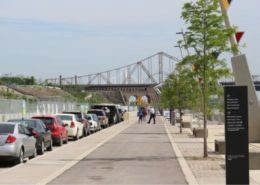 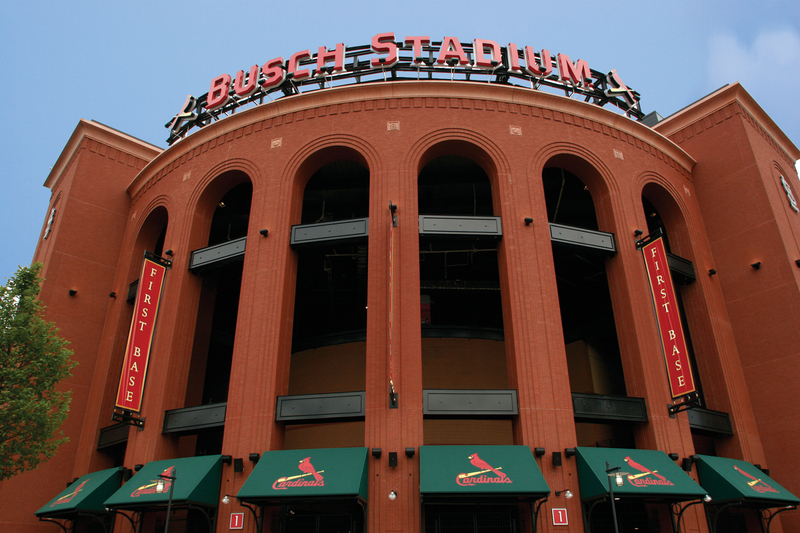 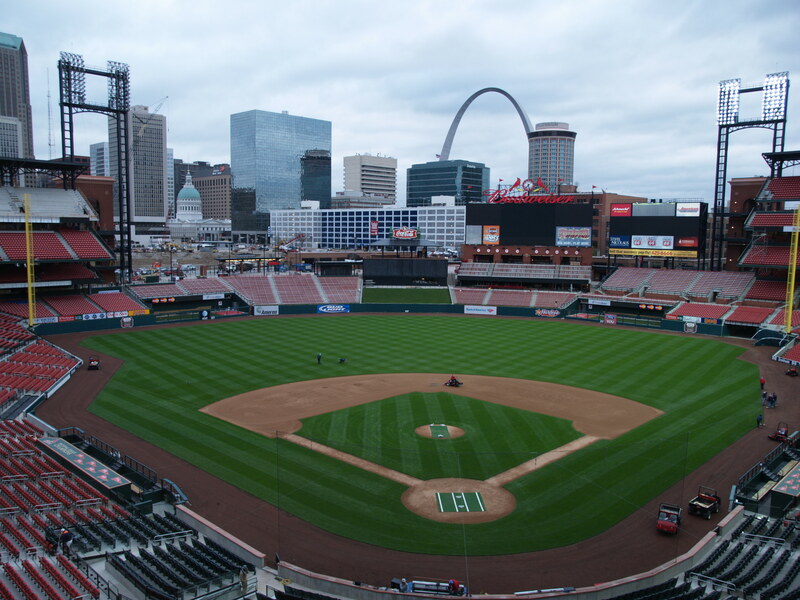 The scope of the project included demolition of the existing Busch Stadium, construction of a new baseball stadium, utility relocation, street works and site development.